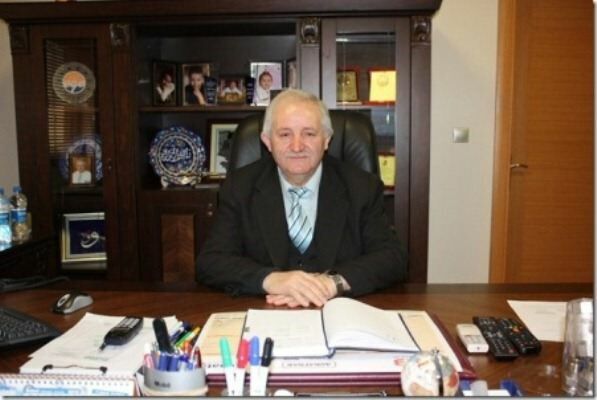 Durmus Candan, General Director of Candan Makina which left 33 years behind in the business life, achieved a tremendous success in this business life he began in 1979 with 8 bracelets of his wife and made its company the producer of the plastic pipe welding machine which is bought most in the world today. 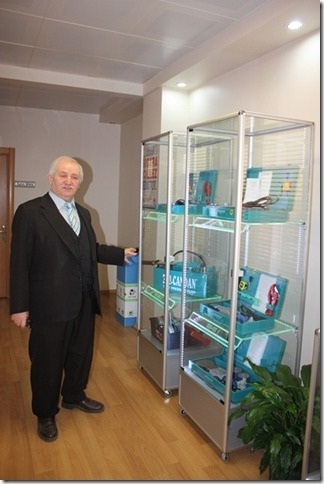 One of the most important targets of Candan is to make the valves which they started to produce in 2009 a brand in the sector. 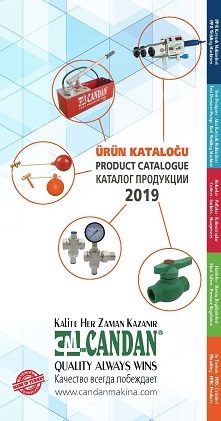 General Director Durmus Candan gave our magazine information about their company and targets and he summarized 33-year adventure of their company; “I left the company where I worked as shift supervisor after I came back from the army in 1979. I was 24 and my aim was to set up a business. I was not one of my long term aims to work in any factors as “there are social rights and insurance”. I had a profession, I was turner and I liked trading. 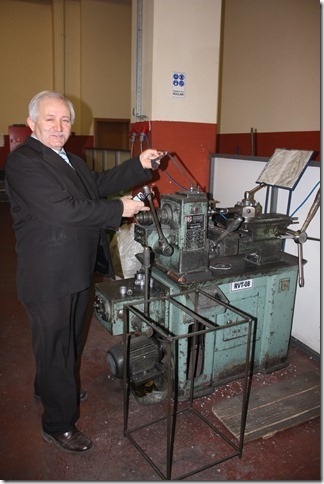 After I left that company, I bought a mass production lathe which called turret lathe in the same year. I had no saving. So, I sold 8 bracelets of my wife to buy this lathe.